Published by Litmus Software, Inc.
Modern HTML Email is getting a bit old. Although the information is still relevant, there are better techniques out there for designing and developing HTML email campaigns. If you want the latest information, you should check out my new book and course, The Better Email on Design. With The Better Email on Design, you get a 225-page PDF, over 6 hours of video tutorials, or both. Learn more here, or stick with Modern HTML Email by scrolling down. Modern HTML Email is a gentle introduction to the world of email marketing, design, and coding. It unravels the mysteries of email design using real-world examples, simple language, and lots of code examples. Over the course of four chapters, you'll learn about email marketing best practices, different types of emails, email-specific design considerations, coding a full email template from the ground up, and using testing to improve your email campaigns. The second edition includes both updated chapters and completely new sections on email law, design techniques, coding methods, and more. The example template has been completely rewritten to reflect more up-to-date coding practices, making email development easier than ever before. Discover how email works by looking at permissions, legal considerations, and the mechanics that underpin email marketing. Explore the most common layouts, patterns, and elements used in email design. Code a full HTML newsletter template from the ground up and use responsive techniques to make it work on mobile. Look at the best ways to test your email campaigns to ensure they look good across email clients. Use tracking and analytics tools to gain insights into your audience and improve your campaigns. Download code and access resources to help you build skills and take your emails even further. Your book gave valuable insight into the dark art of email design. Thank you for your hard work! It is my go-to reference. The digital edition includes the full PDF, access to the example code & resources. Get the digital versions of both Modern HTML Email and my second book, Professional Email Design, and save over 20%. Includes 2 PDFs, access to example code & resources. Want to learn more about my latest book and course? Here you go. Jason Rodriguez is an email designer and writer working to educate people about the new realities of email marketing. 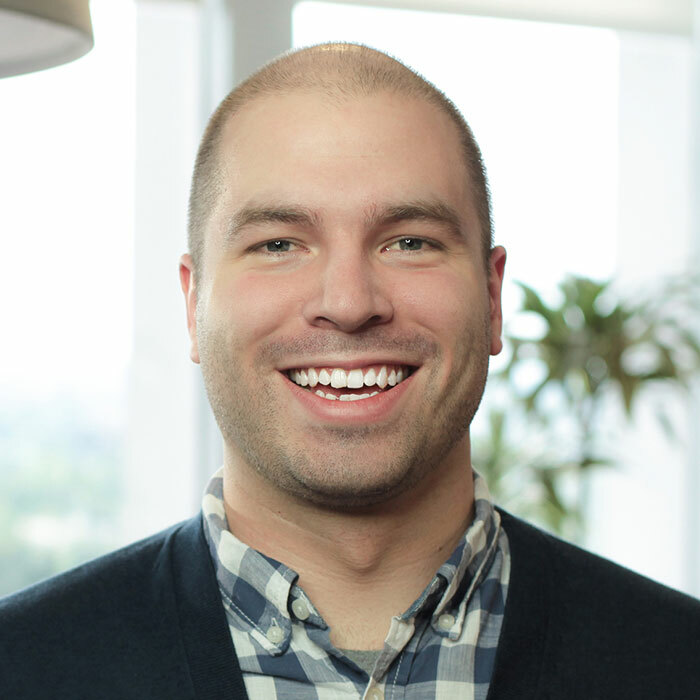 At Litmus, he works to grow a community around email design. He is the co-host of The Email Design Podcast, occasionally blogs about email design and marketing, and speaks at industry events. 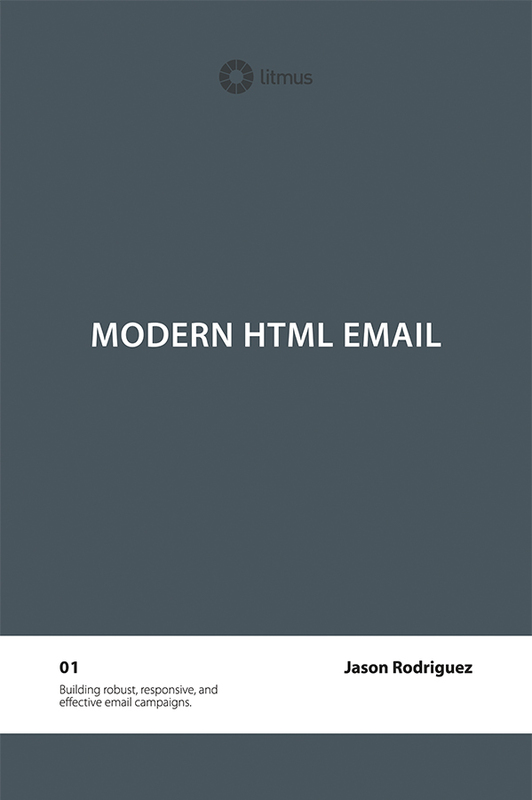 Modern HTML Email © 2015 Jason Rodriguez. Published with the help of the lovely folks at Litmus.